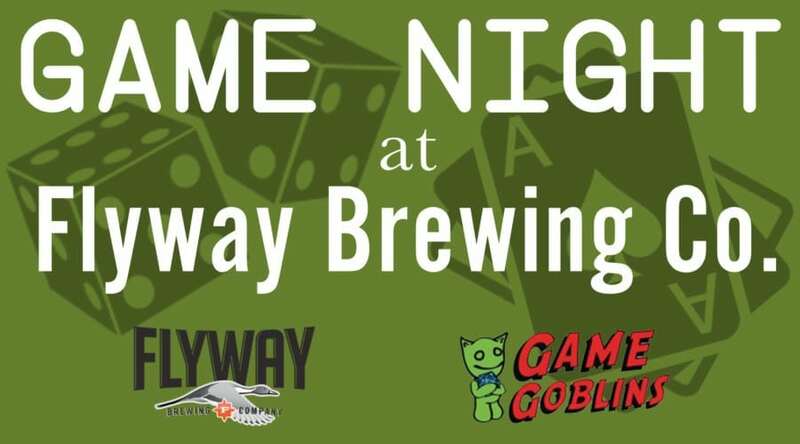 Game Goblins, your friendly local game store, will be providing more than 20 unique, fun games of all types. Come on by from 5pm until 9pm on Monday July 17th, bring a friend or join a group, enjoy a local brew and some delicious food. Game Goblins, your friendly local game store, will be providing more than 20 unique, fun games of all types. Come on by from 5pm until 9pm on Tuesday May 30th, bring a friend or join a group, enjoy a local brew and some delicious food. 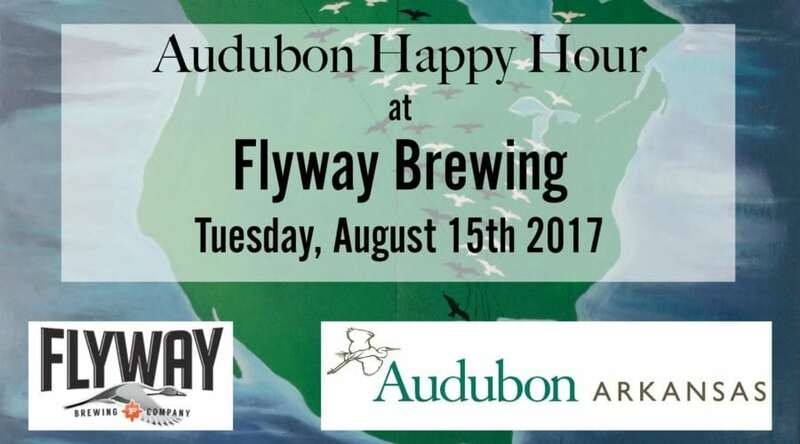 Join us for the Audubon Happy Hour at Flyway Brewing. Happy Hour Specials from 5pm to 7pm: $1 off all 16 oz. pints.